A go-to for fashion-conscious men and women everywhere, ASOS is an internationally famous online platform providing products from hundreds of different designers as well as its own highly popular ready-to-wear lines. 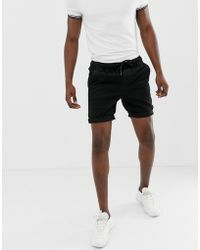 Simple and sharp, collections by ASOS are always on trend. 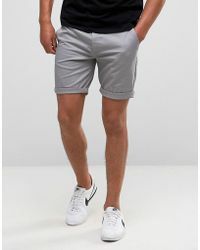 From smart to casual, men's ASOS shorts are stylish, comfortable and effortlessly cool. 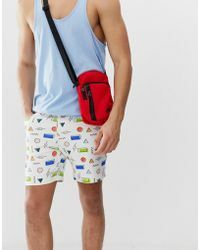 In jersey, cotton and denim, there is a style here for every taste and occasion whether you are attending a beach party or heading to the gym.